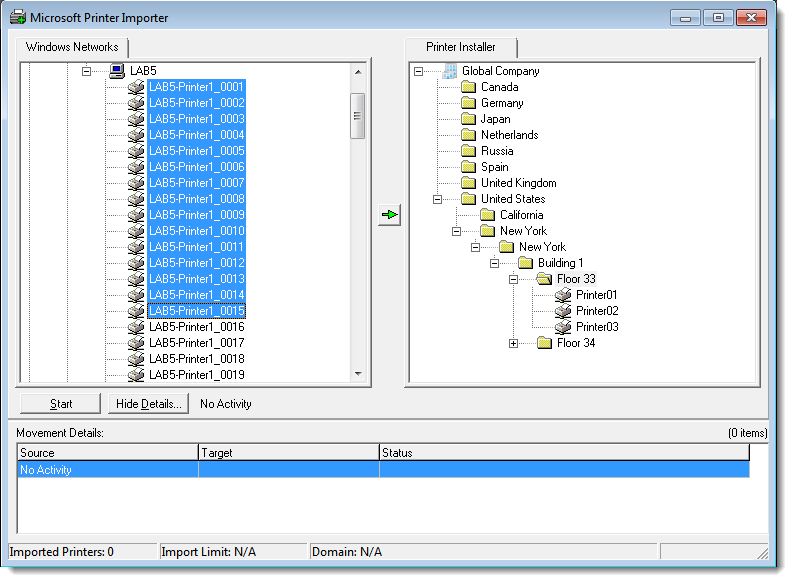 Select Import, Microsoft Printers. The Printer Import dialog will open. Open the Tools, Settings, Printer Conversions page. 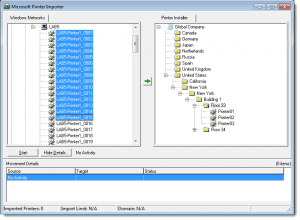 Set the Enable Printer Installer Client to Convert Microsoft Printers to TCP/IP printers option, to enabled.